Ottawa Public Health (OPH) is inviting parents with questions about legal cannabis to information sessions at schools across the region over the next few weeks. 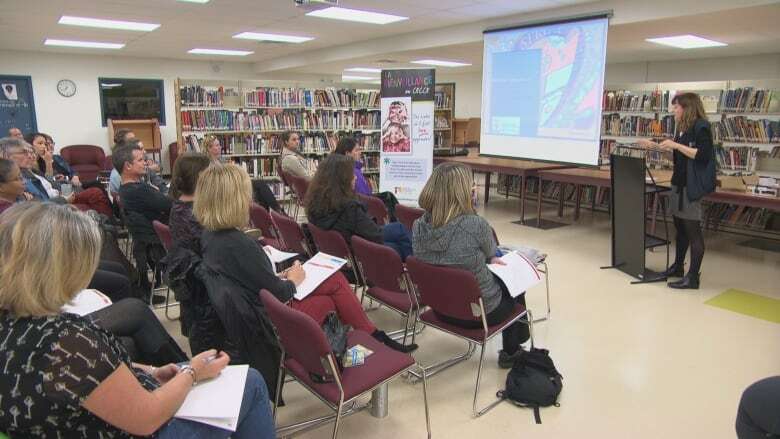 At the first of eight sessions Monday night, about two dozen parents sat through a "Marijuana 101" class at Collège catholique Franco-Ouest in Bells Corners, where they learned everything from legal basics to what pot looks and smells like. 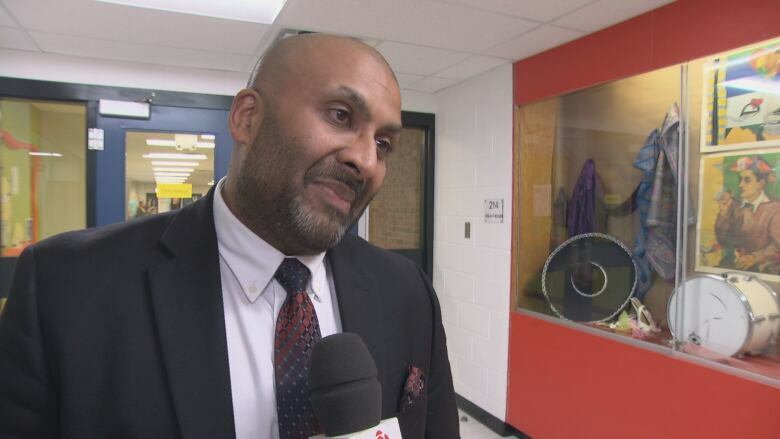 "With legalization coming along, parents are asking a lot of questions," said Marino Francispillai, OPH's program manager for school and community mental health and wellness. In 2017, nearly one in five Ottawa students in Grades 7-12 reported using cannabis in the past year. One-quarter of those first tried the drug before Grade 9. About one-third said getting cannabis would be "easy or fairly easy," and that was before legalization. 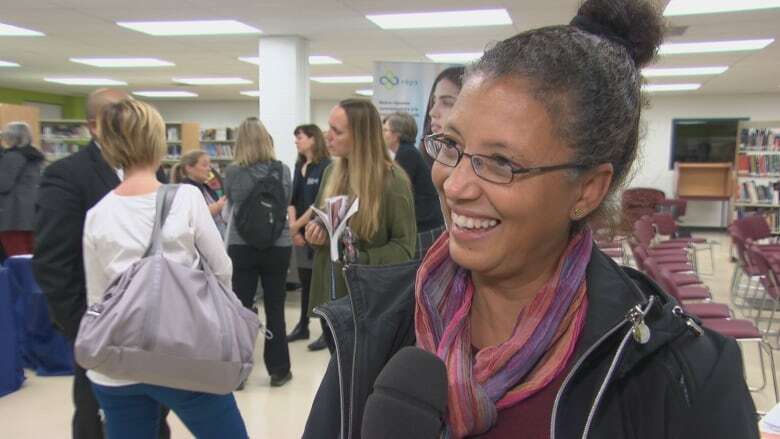 "I will definitely be having a little chat with my son about marijuana and consumption," said parent Chantal Perrin, whose 16-year-old son attends the school. What will change for my teen after legalization? The legal age for cannabis consumption in Ontario will be 19, so for the vast majority of high school students, it will continue to be illegal. What if my teen is already smoking pot? Parents need to understand the risks of marijuana consumption, particularly for youth under 16. Studies show the drug can affect brain development, hamper academic achievement and aggravate some mental health conditions. As well, the younger teens start consuming marijuana, the higher their vulnerability to substance abuse later on. Abstinence is the best prevention, OPH says. OPH also want parents to consider Canada's lower-risk cannabis use guidelines. How do I start a conversation about marijuana? "How bad can it be if it's legal?" Thanks to legalization, parents can expect questions like that from their teens. Being prepared to answer them can help move the discussion along, allowing families to build strategies to make better choices. Parents who attend the sessions can grab a cannabis talk kit to help them get ready for these talks with their teens. Should I smoke around my kids? As parents, we often underestimate how much our kids pay attention to our own actions. They're also pretty good at putting two and two together. If you're counselling your teen to stay away from pot, don't be a hypocrite. Avoid consuming cannabis in front of your kids.